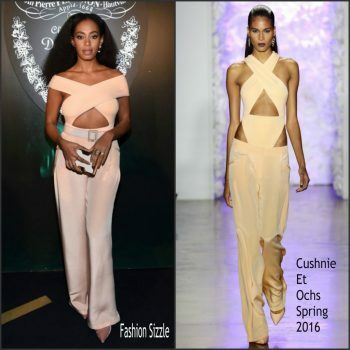 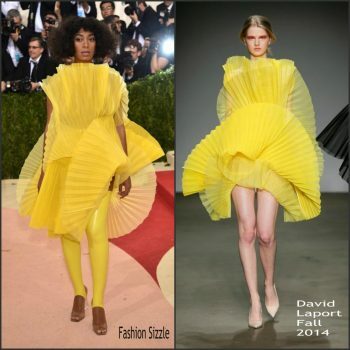 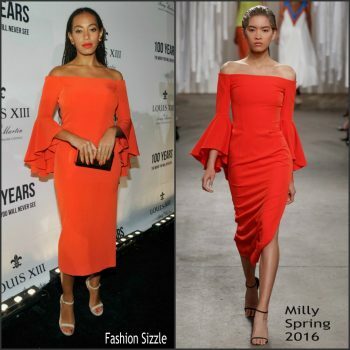 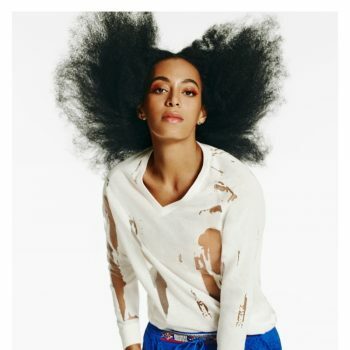 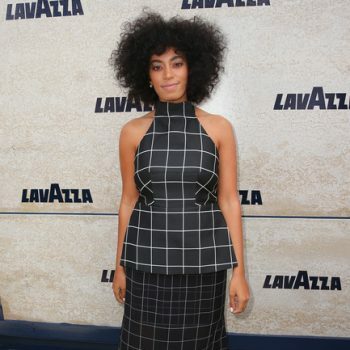 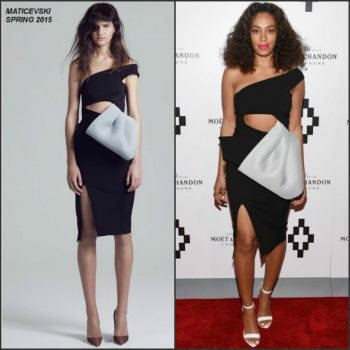 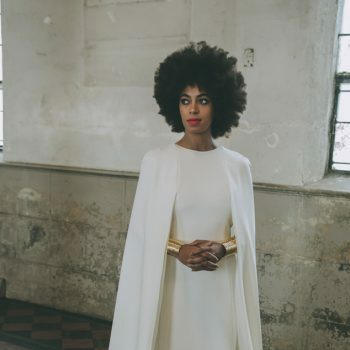 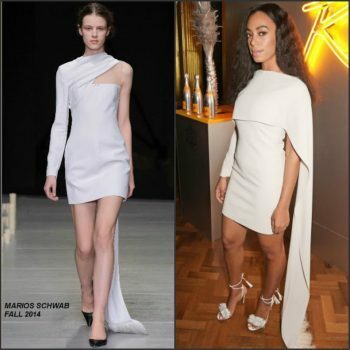 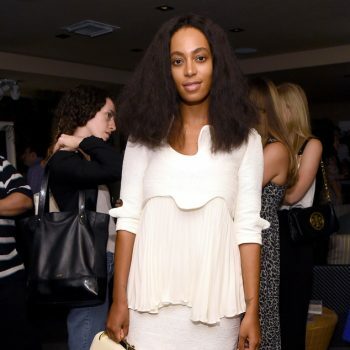 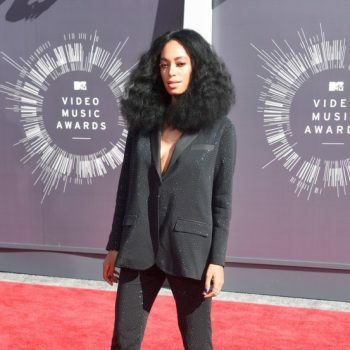 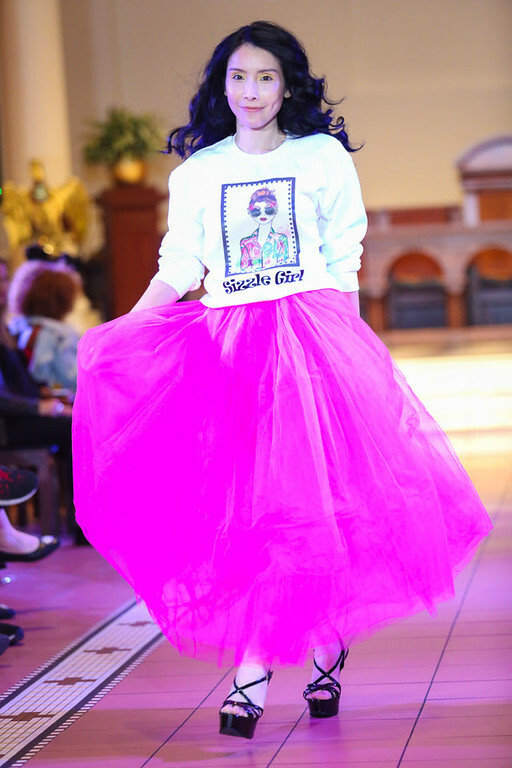 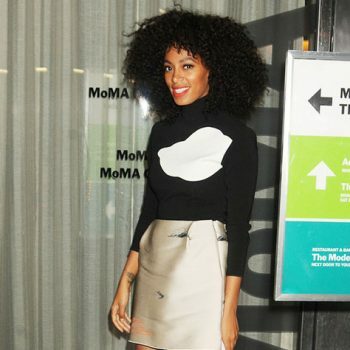 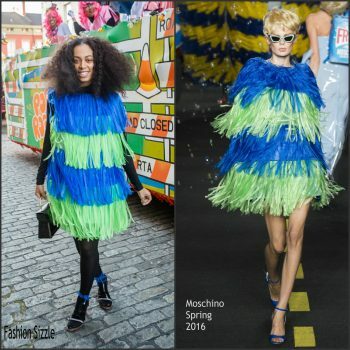 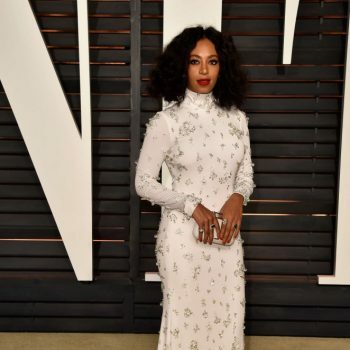 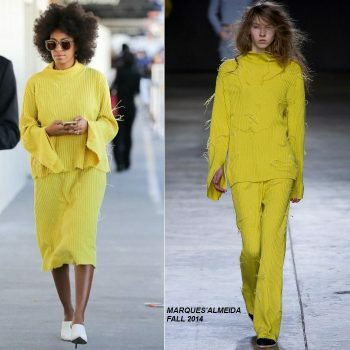 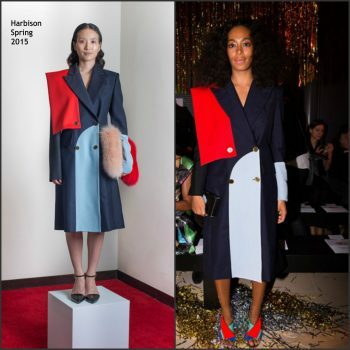 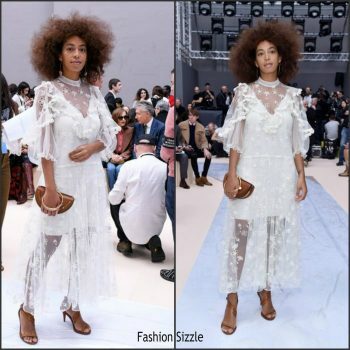 Solange Knowles was in attendance and hosted the Surface Magazine Awards. 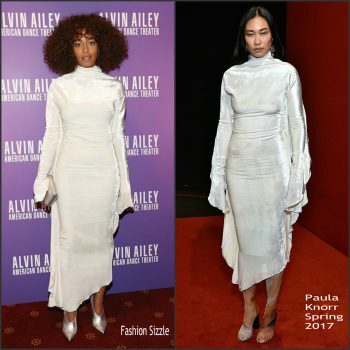 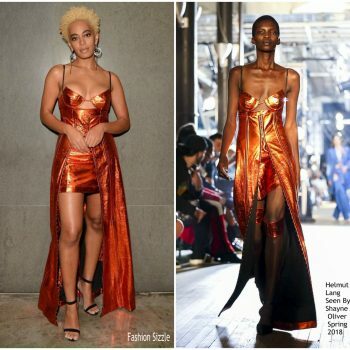 She wore a Helmut Lang Seen By Shayne Oliver Spring 2018 design. 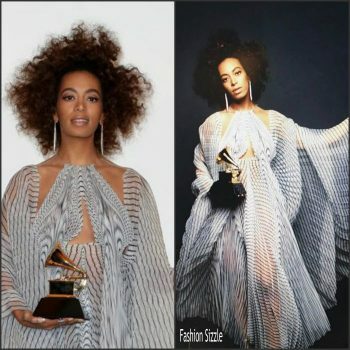 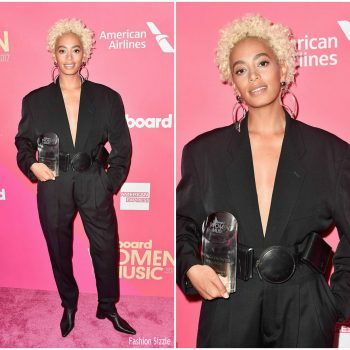 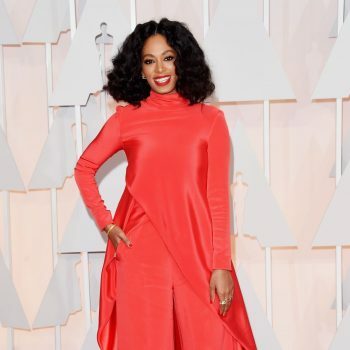 Solange Knowles was in attendance at the 2017 Grammy Awards held at the Staples Center on Sunday (February 12) in Los Angeles. 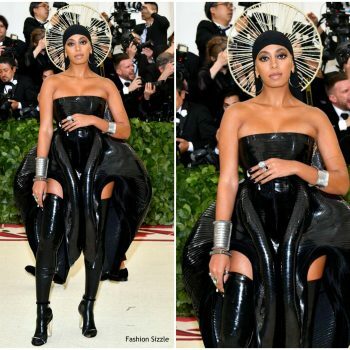 She wore an Iris van Herpen Fall 2016 Couture gown. 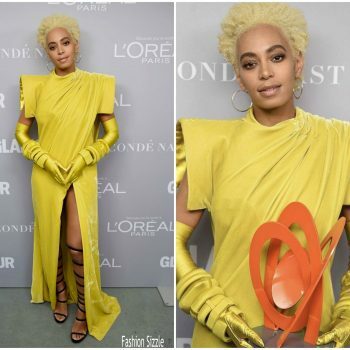 Solange Knowles was in attendance at the 2017 Grammy Awards held at the Staples Center on Sunday (February 12) in Los Angeles. 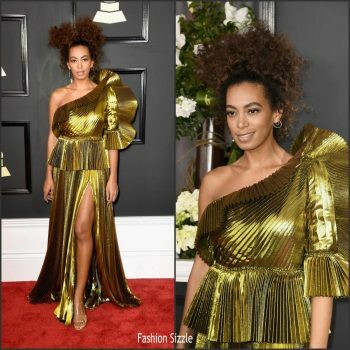 She wore a Gucci gold lurex metallic one shoulder gown with ruffle plissé detail. 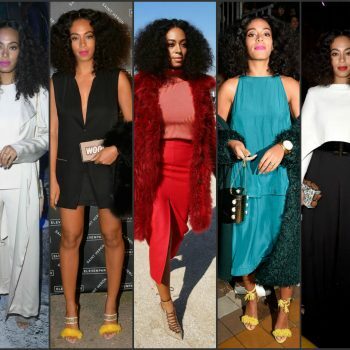 Solange Knowles attended the 13th Annual CFDA/Vogue Fashion Fund Awards on Monday, November 7, 2016, in New York, NY. 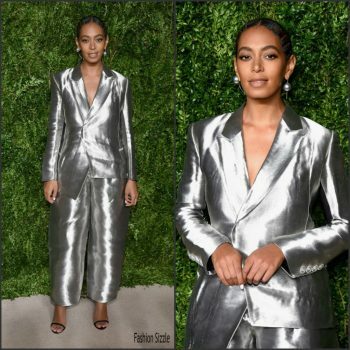 She wore a Off-White Silver Metallic Suit from the Fall 2016 Collection AJL Bob + Stick Earrings. 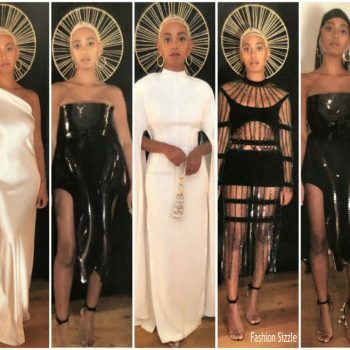 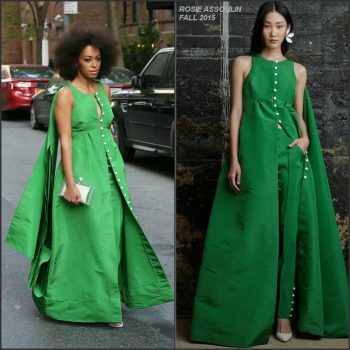 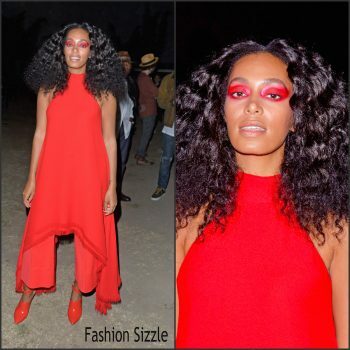 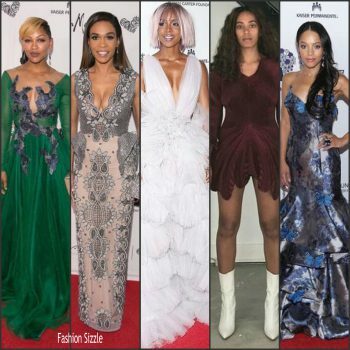 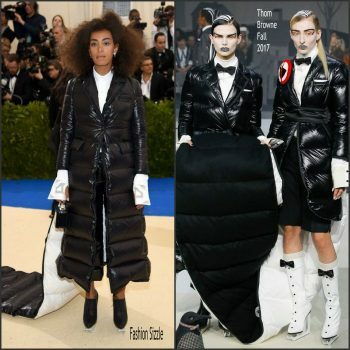 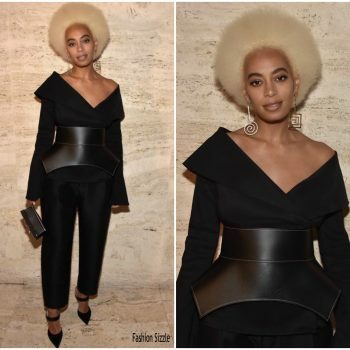 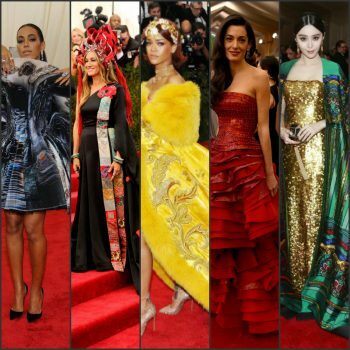 Solange Knowles was in attendance along with her sister Beyonce the Balmain and Oliver Rousteing after party for 2016 Met Gala on Monday night (May 2) in New York City.